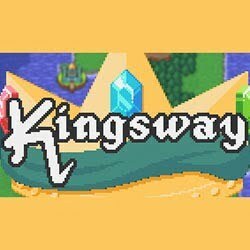 Kingsway is a RPG, Adventure and Simulation game for PC published by Adult Swim Games in 2017. A new kind of adventuring is available now. You will run an OS which is similar to old windows during this game. This operating system should be controlled by player perfectly.